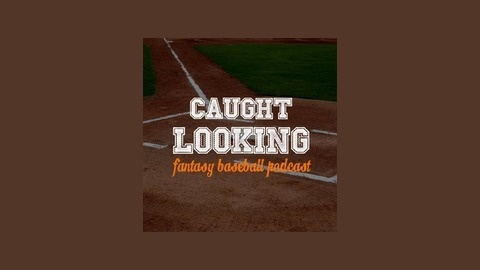 The official podcast of thefantasyreport.net Each episode join Steve Martano, Ryan Noonan and others as they discuss everything fantasy baseball. 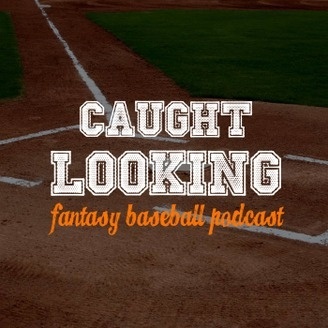 From Injuries to sleepers and breakouts to busts, you can find it all here. Whether you play Roto or Head to Head we got you covered.